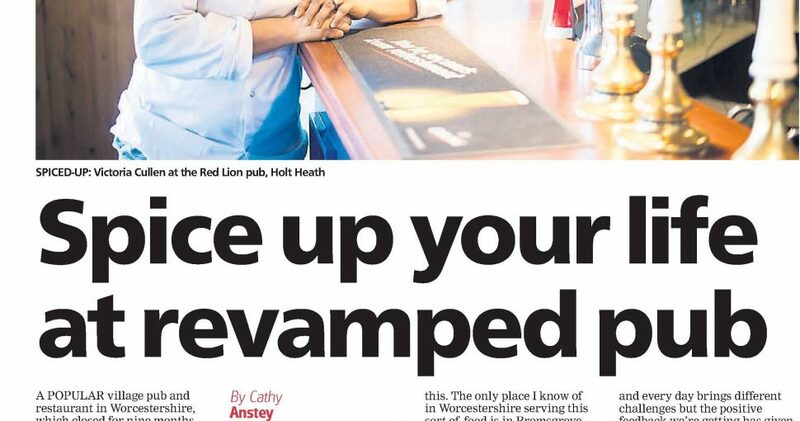 CGM provides a media relations and social media service for The Red Lion at Holt Heath in Worcestershire. 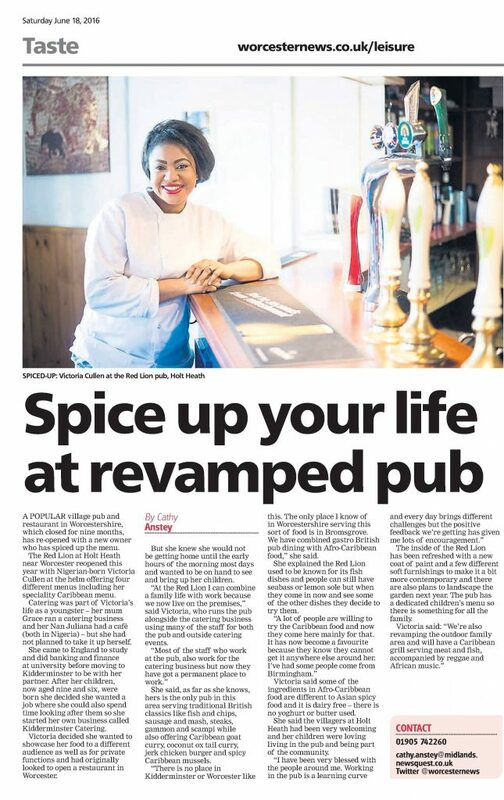 A press release circulated in summer 2016 focusing on the pub’s tenant/head chef Victoria Cullen and her dream to run a traditional English country pub was featured in the Worcester News and on The Voice and Edge Magazine websites. Nigerian-born Victoria also appeared in UK-based publication Nigerian Watch.